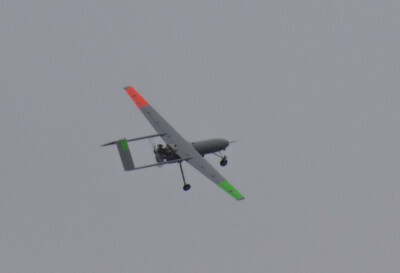 The prototype of the new tactical UAV Horlytsya, developed by UOP State Enterprise Antonov, performed its first flight. "Today, the first flight tests of the operational-tactical UAV Horlytsya, produced by the Antonov state enterprise, have already taken place. This UAV is capable of staying in flight for 7 hours, operating at a 5 thousand meters altitude, its range of flight is 1000+ kilometers", mentioned Oleksandr Turchynov. Horlytsya technical characteristics allow performing various functions, in particular reconnaissance, fire coordination, as well as engaging enemy target by using air-to-ground missiles. According to Oleksandr Turchynov, such UAVs are the future: "As soon as we optimize semistrategic level, the next step is strategic level UAV development ". Horlytsya uniqueness is that it is the first domestic platform, capable to perform combat tasks. Currently, such devices are produced by a number of countries in the world, primarily the United States, Israel, Italy, France, China, Turkey. Development of similar complexes, as a rule, required about five years and multimillion investments, while Horlytsya was developed at the expense of SE Antonov. 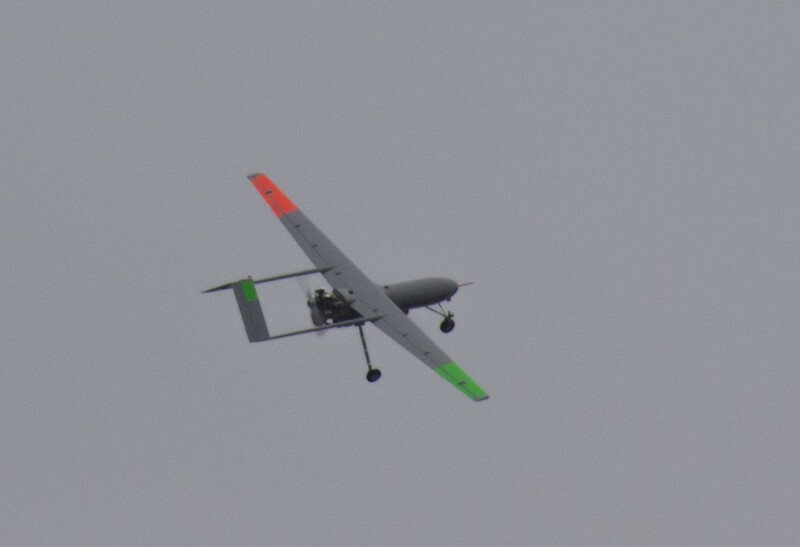 The UAV was designed to reinforce Ukrainian Ground Forces in conducting day and night reconnaissance under all weather conditions and transmitting the received data to the command post. Compared with other vehicles, Horlytsya can conduct air reconnaissance longer – not less than 7 hours; its tactical range is 120 km, the practical range is 1,050 km. Horlytsya is capable of conducting optoelectronic reconnaissance in the visible and infrared ranges. It automatically recognizes, captures and follows moving targets, aiming ammunition. The given UAV allows establish operational communications and support combat units that perform tasks in the tactical depth of the enemy. The UAV is part of a promising tactical unmanned aviation complex. It will consist of four drones of this type, a ground control station and facilities for launching and landing aircraft, transportation and repair.